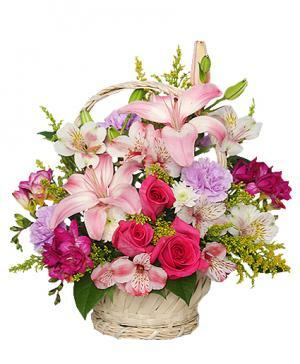 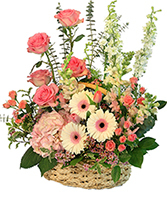 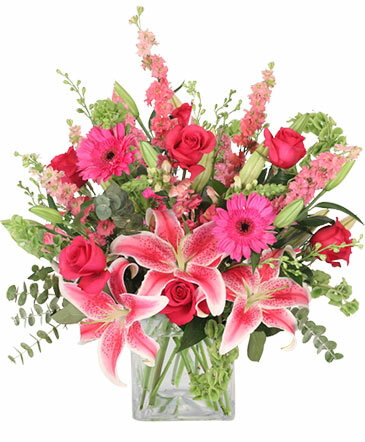 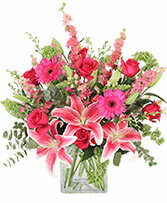 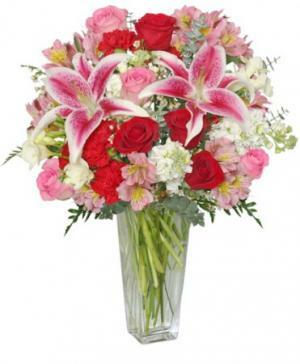 Janice's Grower Direct is your local Edmonton, AB flower shop. We offer delivery to St. Albert, Sherwood Park, Edmonton and Worldwide! 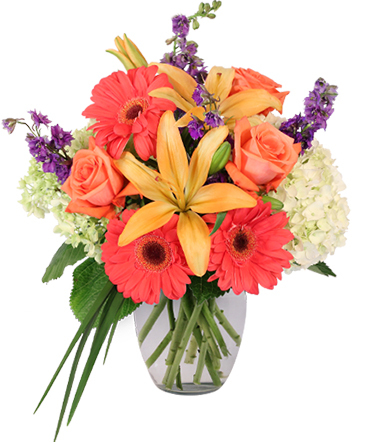 A wide variety of popular flowers fill our walk in cooler daily. 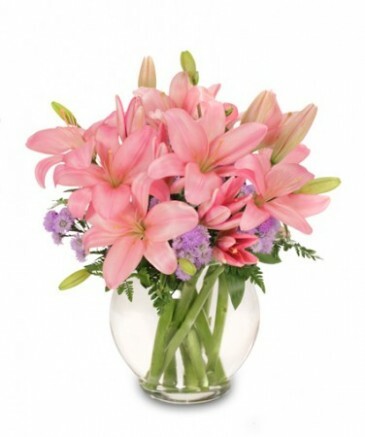 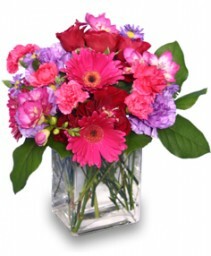 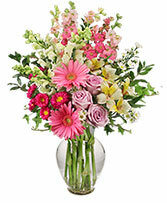 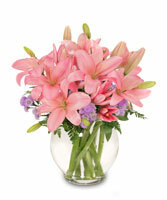 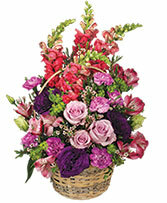 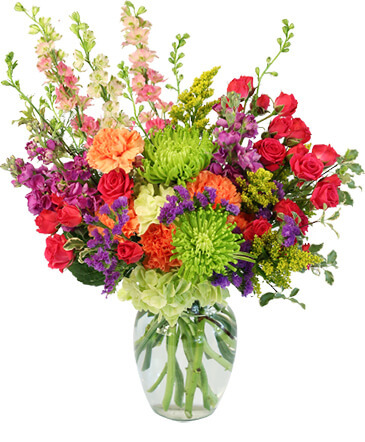 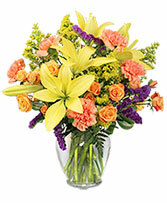 Purple and Blue Tinted Roses, Carnations, Daisies, Gerbera Daisies, Tulips Orchids and more are just a call away! We also offer an array of Custom Gift Baskets, Candy Bouquets, Birthday Cakes, Teddy Bears, Rogers' Chocolates, Sprucewood Shortbread Cookies, Tea Butler Canada Teas and more! 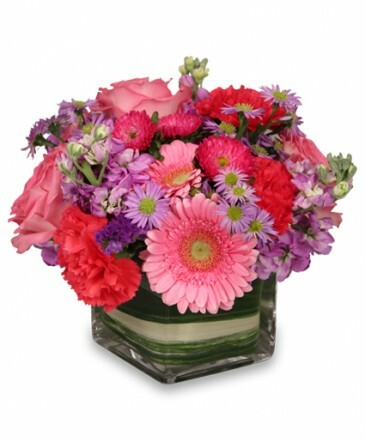 Let us design a custom arrangement for you - just give us a call! 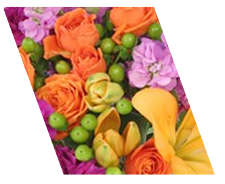 Contact Janice's Grower Direct today to discuss our delivery options!